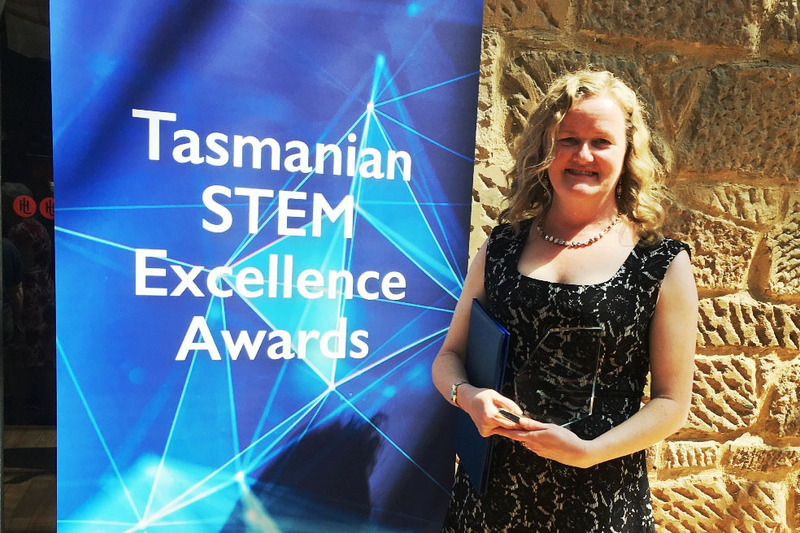 Philippa Clymo thinks it’s high time more people understood exactly what STEM is. “This acronym STEM – a lot of people, particularly if they’re trying to sell you something, will say ‘this is STEM’ and hope that it will suddenly impress people. To be done well, she says, it’s more than just saying, ‘this has got some science in it, or this has got a little bit of technology happening’.